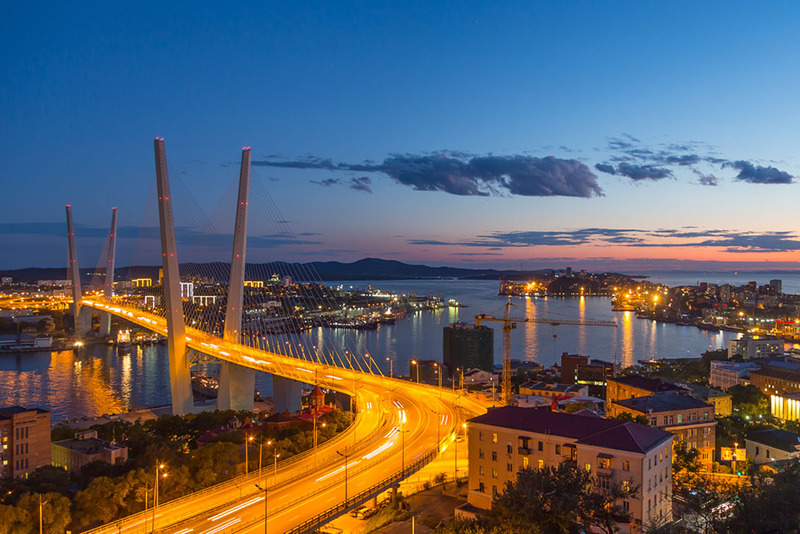 The Russky bridge in Vladivostok. 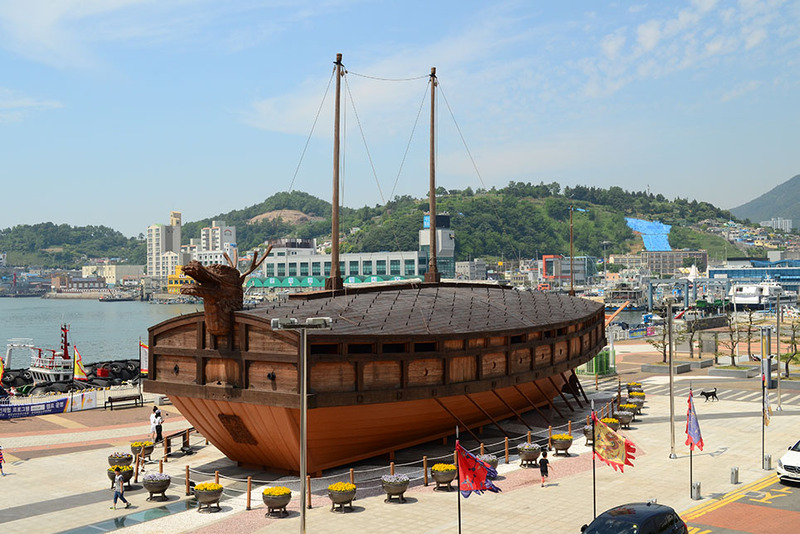 Yi Sun Shin Square in Yeosu, South Korea. 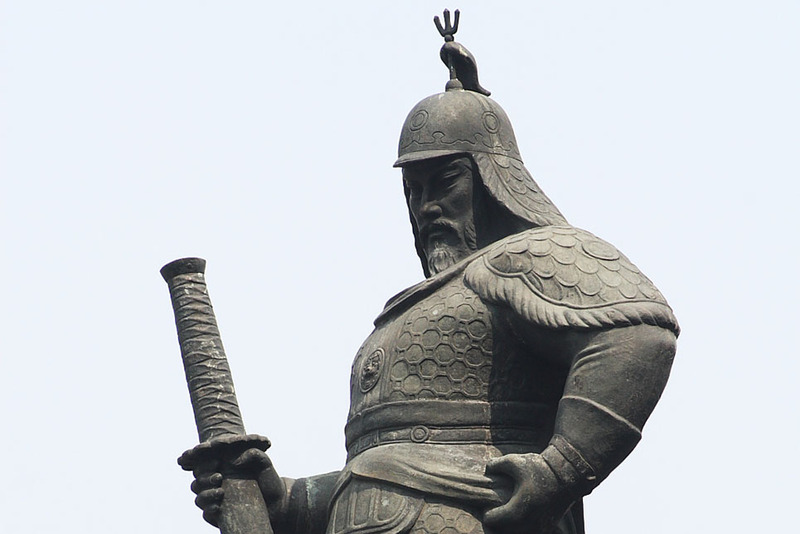 A statue of Admiral Yi Sun-sin in Yeosu, South Korea. 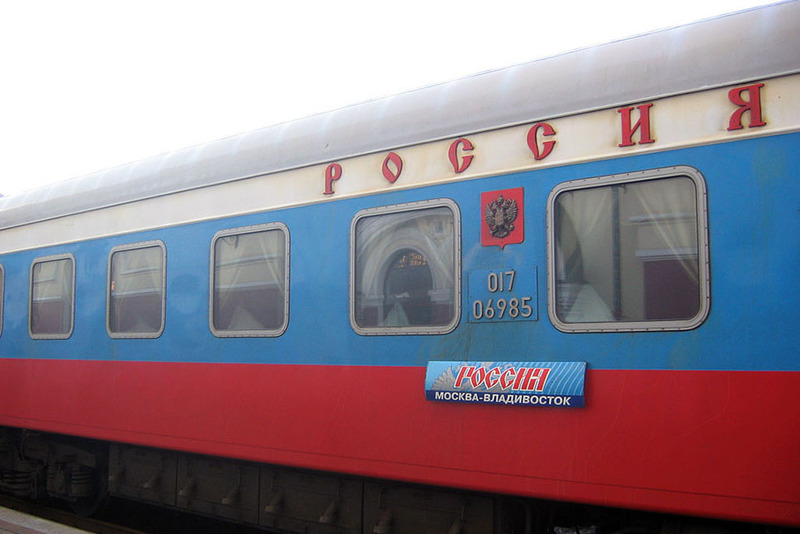 The Trans-Siberian Express links Moscow to Vladivostok. 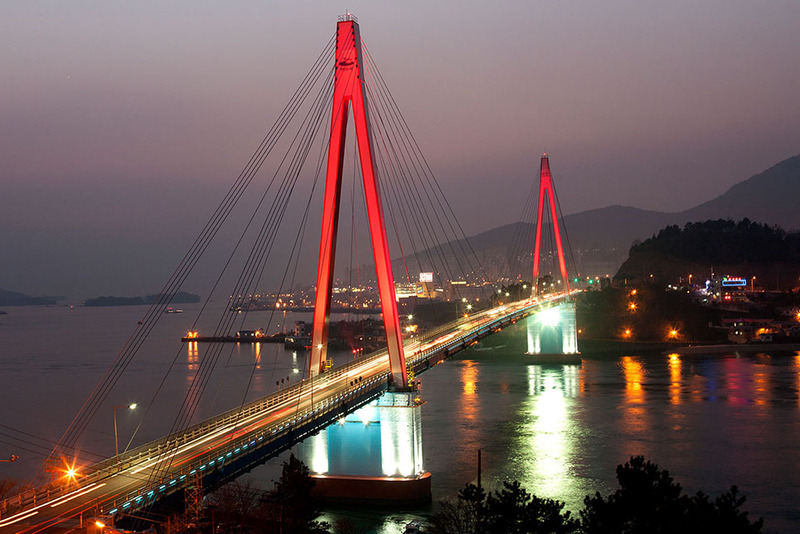 Dolsan bridge, Yeosu, South korea. 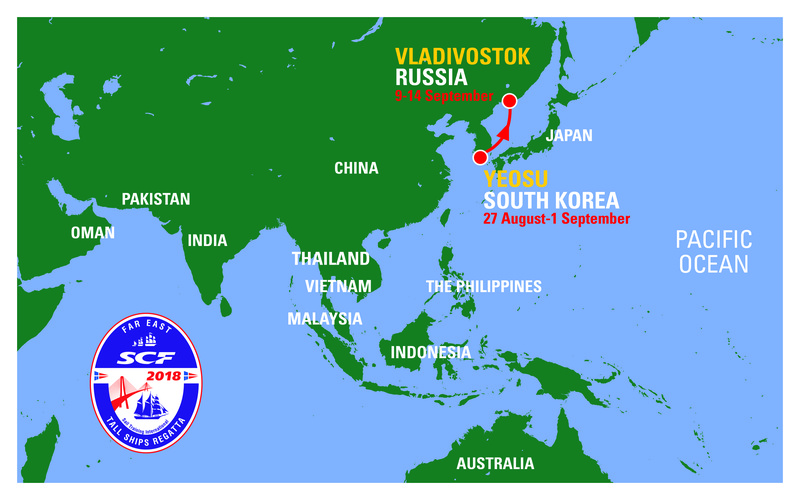 The SCF Far East Tall Ships Regatta saw the first regatta between South Korea and Russia, and was a landmark maritime celebration. 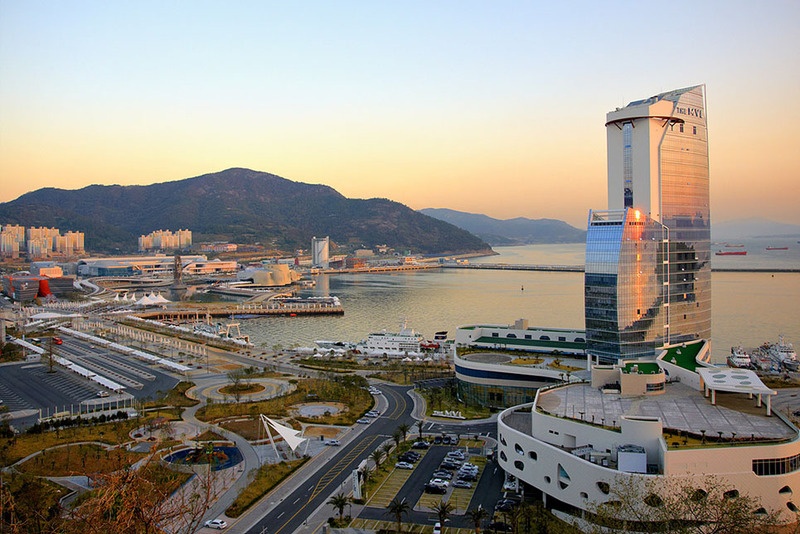 The regatta began in Yeosu, South Korea, and finished in Vladivostok, Russian Federation. 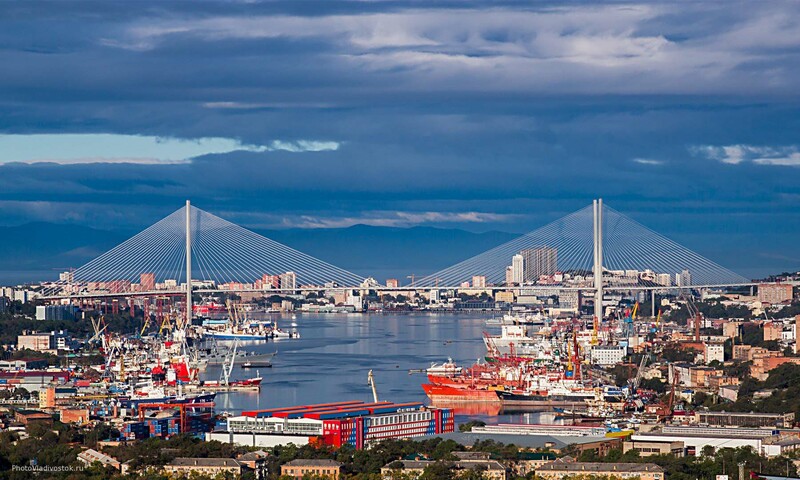 The regatta coincided with the Eastern Economic Forum (EEF), which will was held in Vladivostok from Tuesday 11-Thursday 13 September 2018. The EEF, which celebrated its fourth year in 2018, has established itself as a major international platform and key event for business leaders and top political figures from around the world. Sovcomflot (SCF) is Russia’s largest shipping company and one of the global leaders in marine transportation of hydrocarbons (crude oil, petroleum products and liquefied gas) and in transporting servicing oil and gas projects on the continental shelf, including offshore seismic exploration. SCF has147 vessels, with a total deadweight of 12.724 million tonnes. 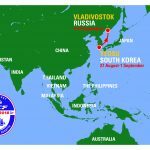 The company participates in the largest energy projects in Russia and abroad: Sakhalin-1, Sakhalin-2, Varandey, Prirazlomnoye, Novy Port, Yamal LNG and Tangguh (Indonesia). SCF is also the leading ice-class fleet operator; at the end of the year the SCF ice-class fleet will comprise of 78 vessels. Every day SCF Group vessels arrive at more than 100 ports on five continents. 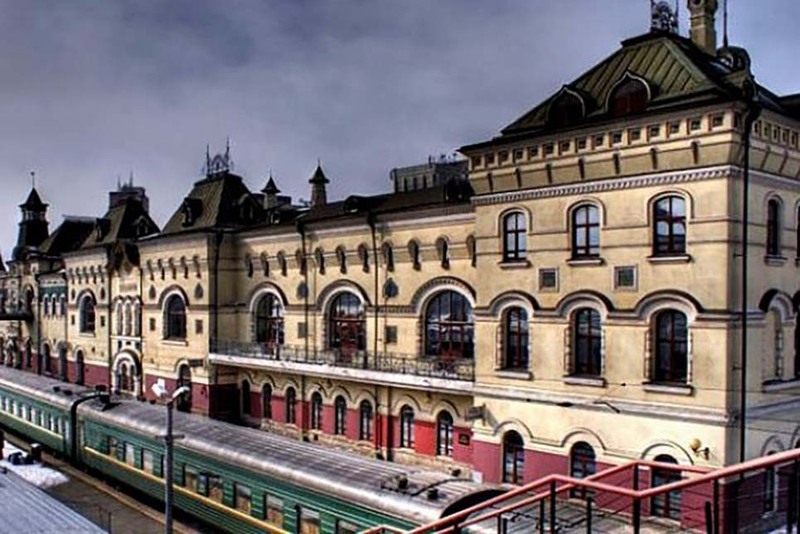 The offices are located in Moscow, Saint Petersburg, Novorossiysk, Vladivostok, Yuzhno-Sakhalinsk, London, Dubai and Limassol. The Group’s total staff number is over 7,800. 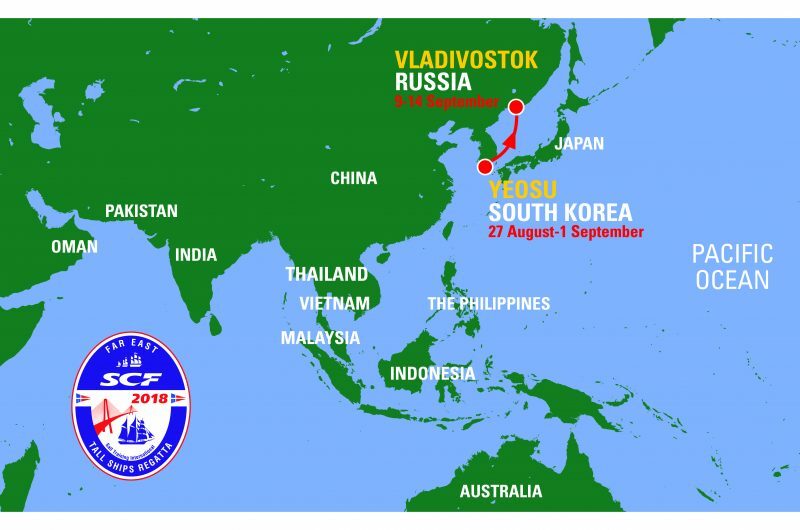 Sovcomflot is one of the leading and most stable employers in the cities located at the seaside in North-West, South and Far East of Russia.